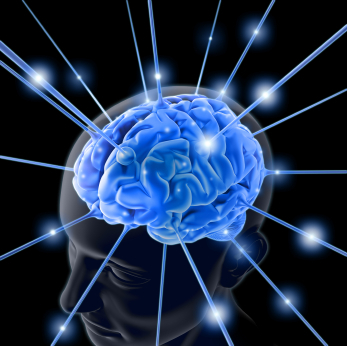 Sciblogs | Brain Awareness Week – merging the two cultures? Brain Awareness Week – merging the two cultures? I’ve been a science communicator for as long as I can remember. It started way back in primary school, when I was the go-to girl for gross-out facts about the human body (thanks go to Usborne’s book of puberty). Talking about science was my way of life, and it’s what led me to my career in science journalism. But over the years I’ve come to realise that makes me pretty unusual. Don’t get me wrong, we all know the value of communicating science to the public. The Royal Society in the UK and here in NZ do a great job – otherwise these blogs wouldn’t exist. But when it comes down to it, the overriding impression I get from your average scientist is still that Joe Public and his big bad friend ‘the Media’, just want to dumb everything down. For me, this attitude was summed up by a lecture given over fifty years ago- ‘The Two Cultures’ by C.P Snow. Snow argued that science and the arts are distinct cultures, and never the two shall mix. It’s a lamentation against the two establishments that’s still unfortunately relevant today. So that’s why I’d like to heap praise on all the scientists involved in Brain Awareness Week. This international campaign is supported by the Dana Foundation, and seeks to raise awareness of brain research. Throughout the country from March 15th-21st, Universities and schools will be holding fun open days and lectures to highlight our most valuable asset- our brain. Now in its fourth year, Auckland University’s Brain Day is even attempting to fuse the Two Cultures with its ‘brainy artwork’ — where the public can artistically define what their brain means to them. Seminars, lectures and a Science Lab will prove you don’t need to be a neuroscientist to understand brain science. So call me biased, but Brain Day 2010 is the future of science communication!